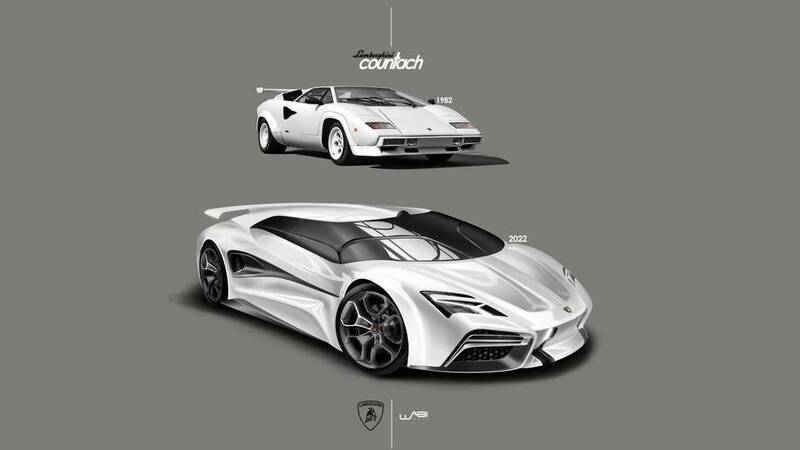 A jaw-dropping tribute to the legendary supercar of the 1980s blending retro and modern cues. 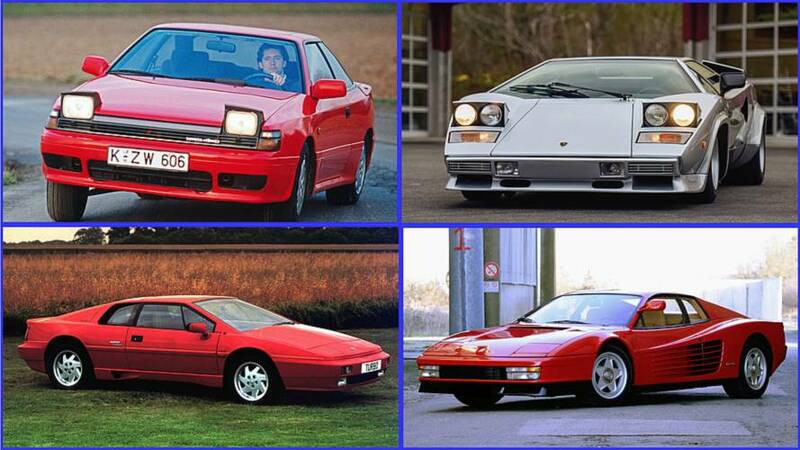 The heritage division now offers heads for the V12 engine, too, so classic Lambo owners can keep their car on the road. 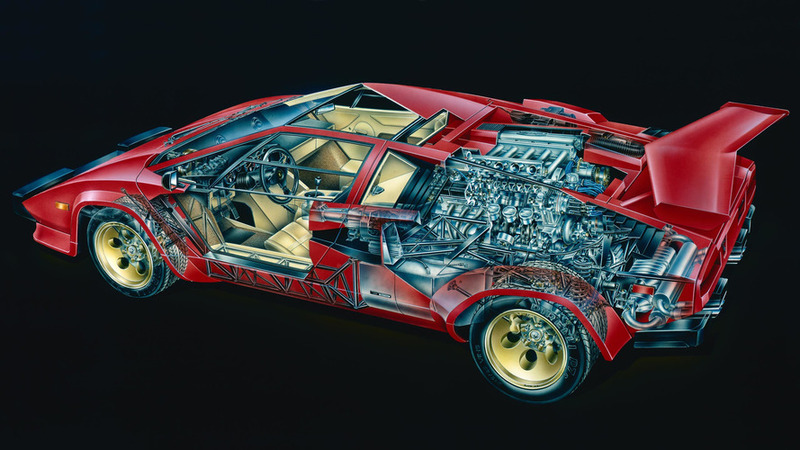 It takes serious guts to reimagine such a storied nameplate. 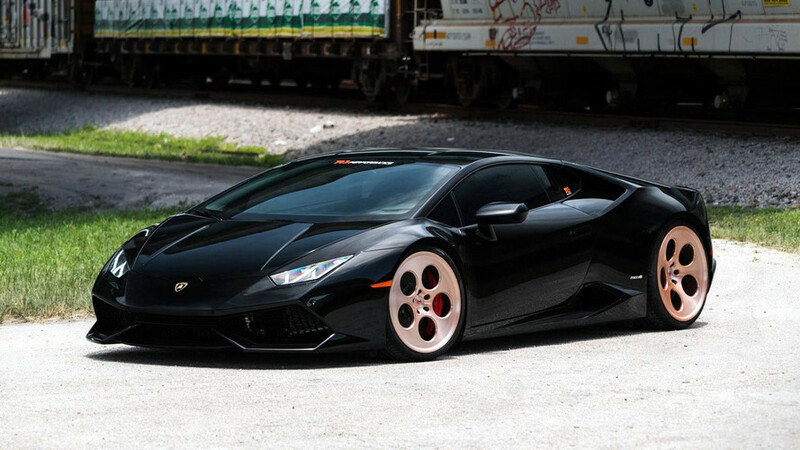 They start at $1,300 each and are available in a variety of sizes. 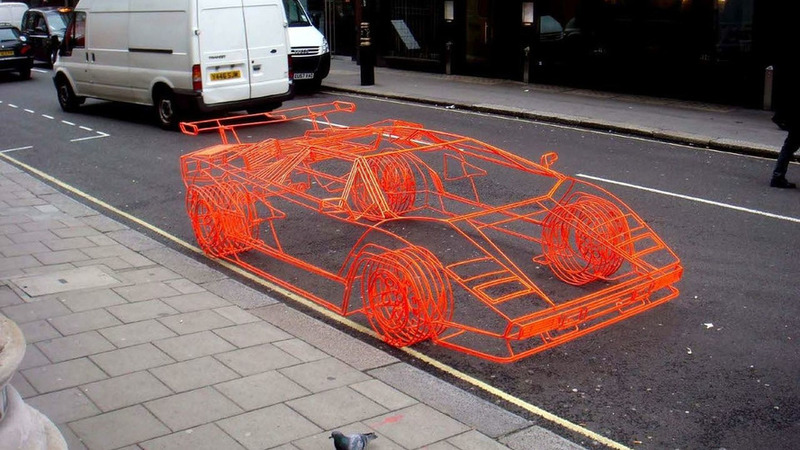 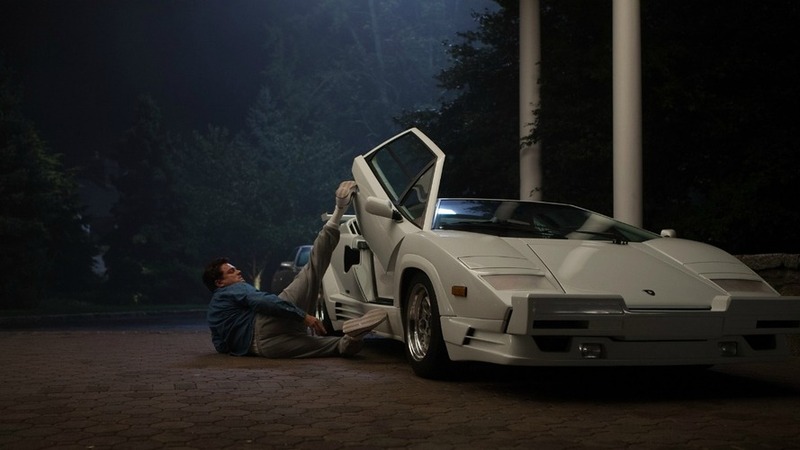 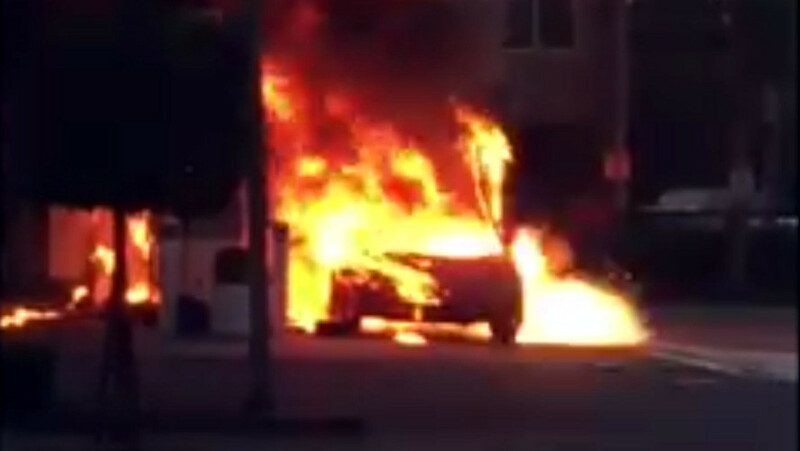 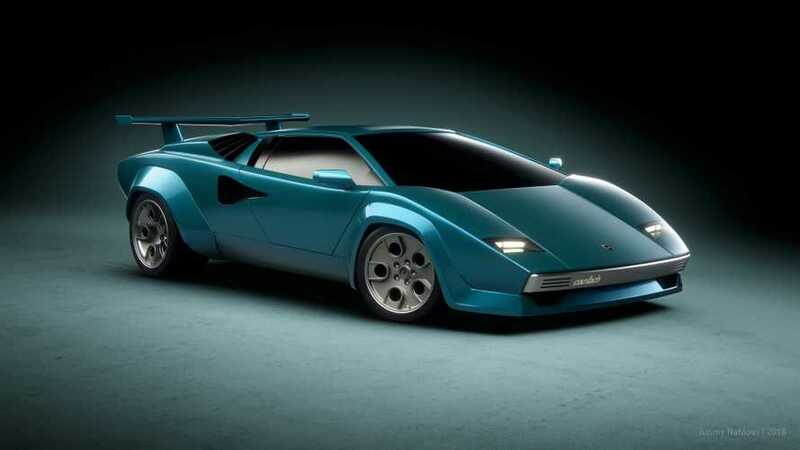 Plot twist: It may not be an actual Countach. 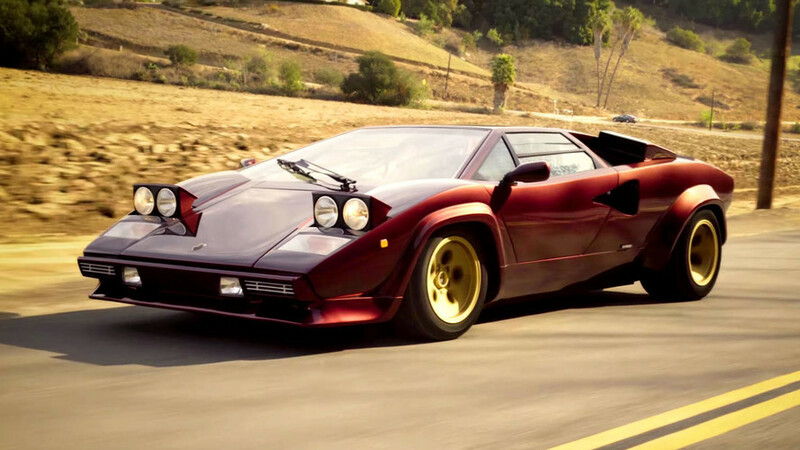 The company's boss at the time got an '86 Countach with a unique color and tuned engine. 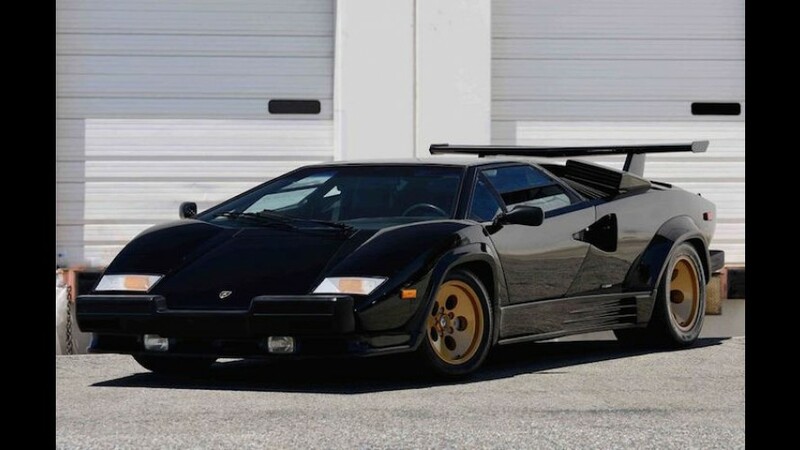 It’s one of just two examples, and it could go for as much as $630,000. 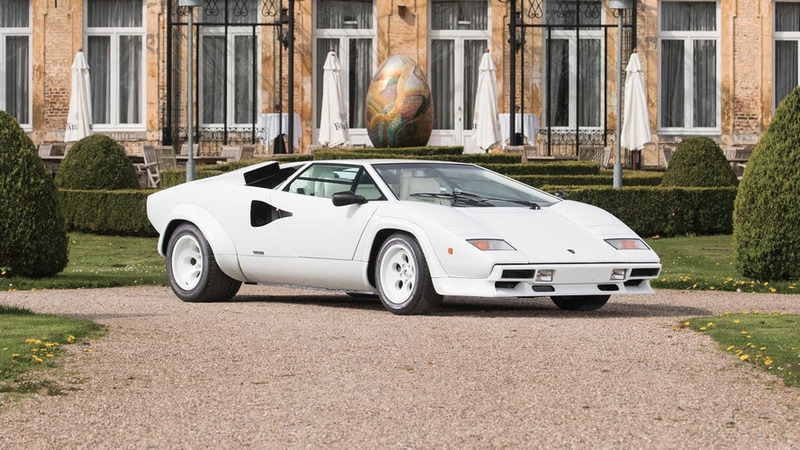 This Countach was last serviced in 2013 and is ready to wow crowds with a shape that - even after all these years - can only be described as awesome. 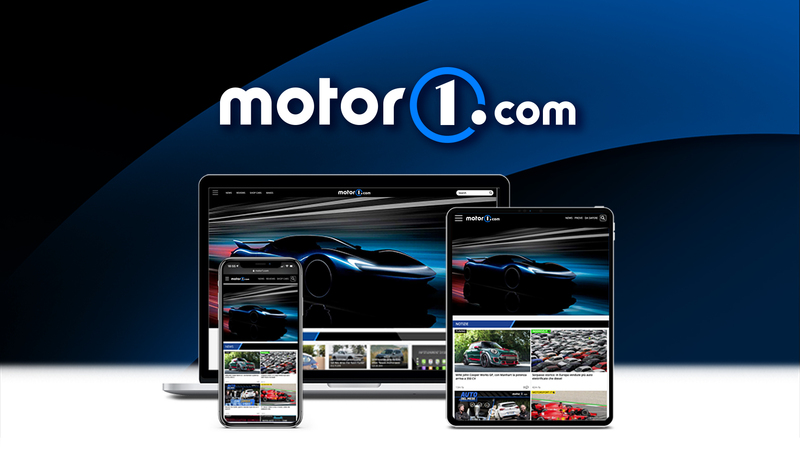 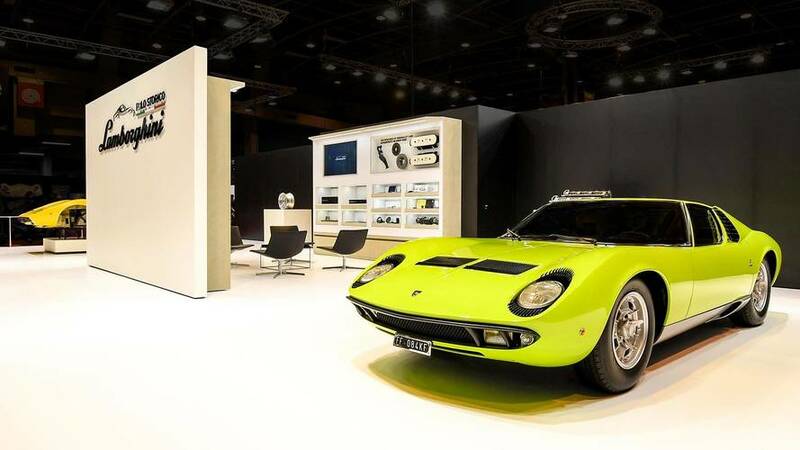 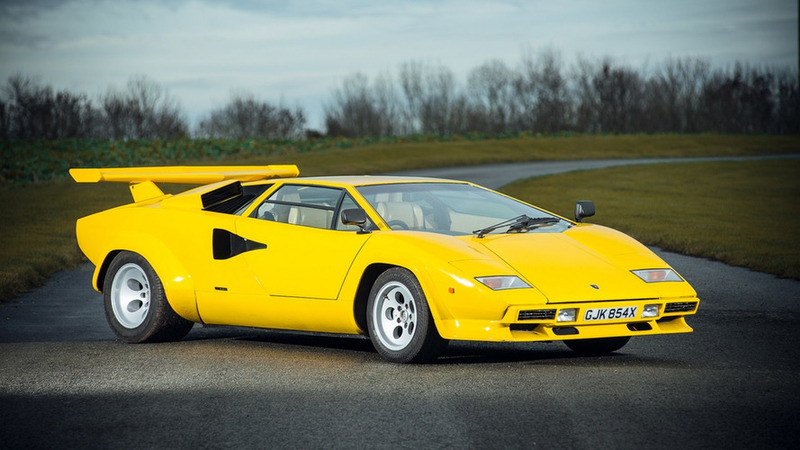 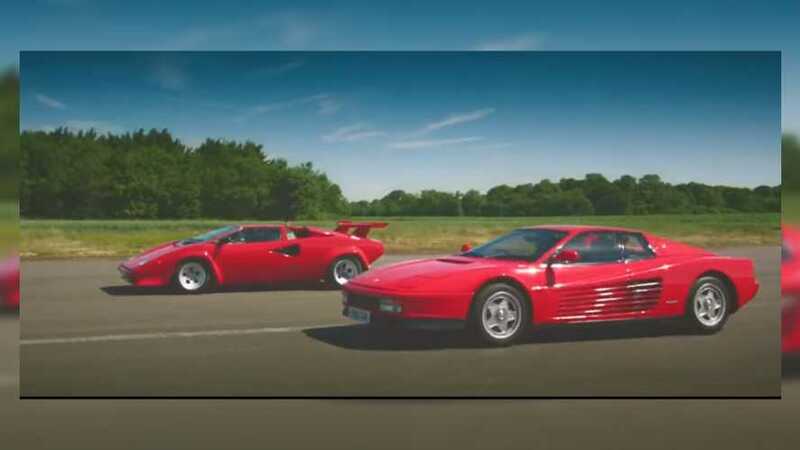 Silverstone Auctions has announced plans to sell a 1981 Lamborghini Countach 400S at the Race Retro event organized in at Stoneleigh Park, Warwickshire in UK between February 26 and 28. 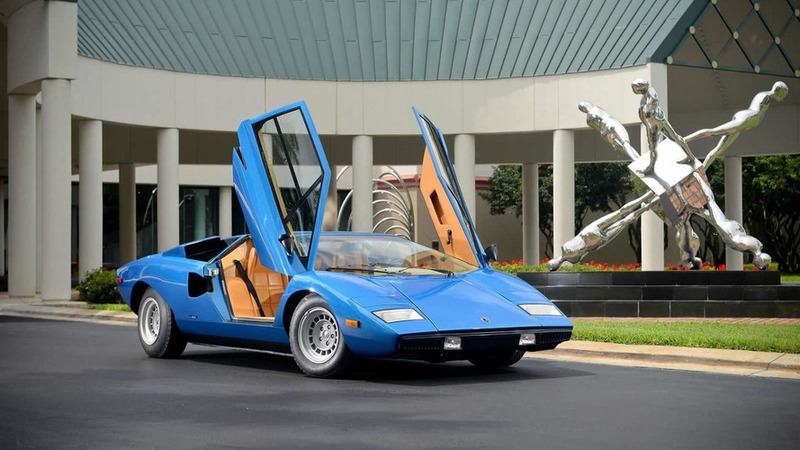 A 1975 Lamborghini Countach LP400 "Periscopica" was sold during a Bonhams auction for 1.2M USD. 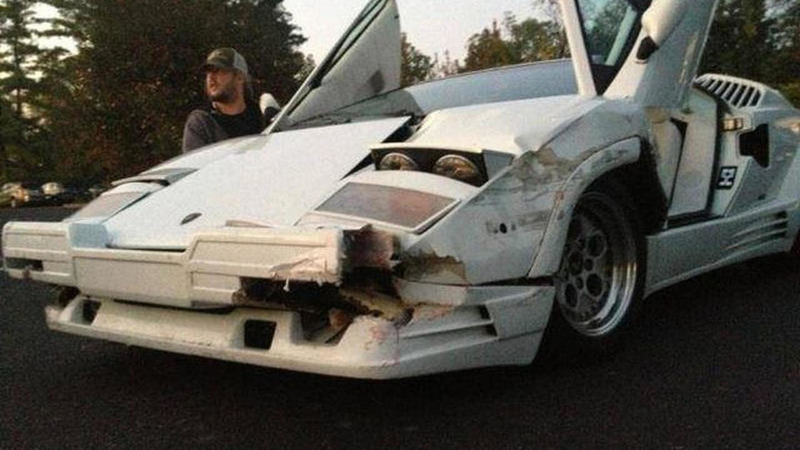 A sad scene for a beautiful Lamborghini.